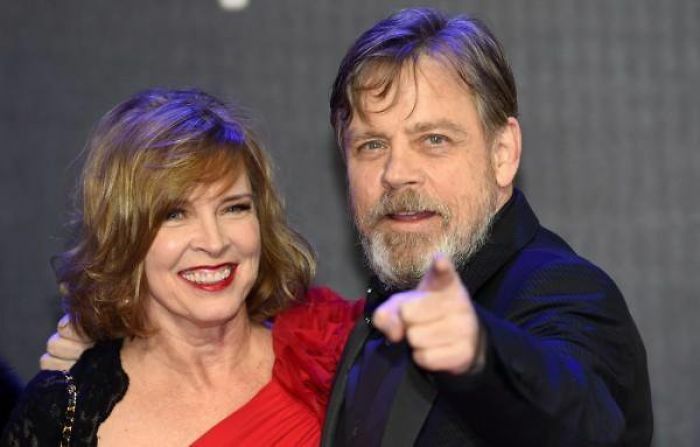 A few days ago, people around the world celebrated the premiere of Star Wars: The Last Jedi but Luke Skywalker’s alter ego Mark Hamill had another glorious reason to raise a toast. 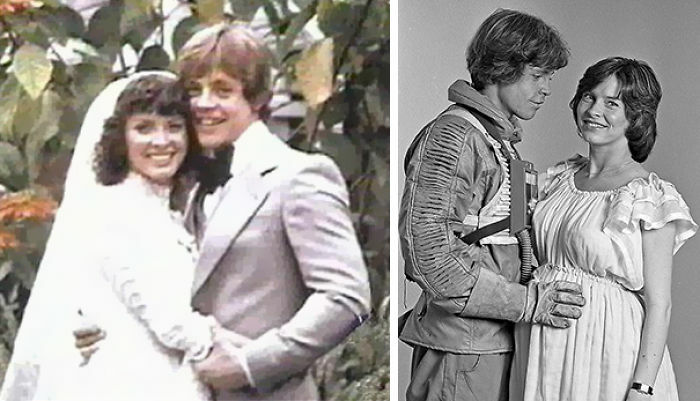 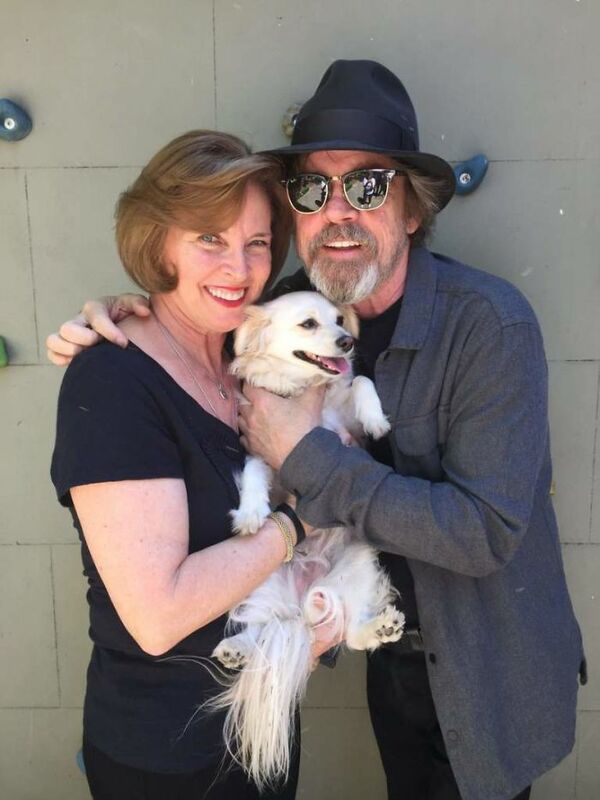 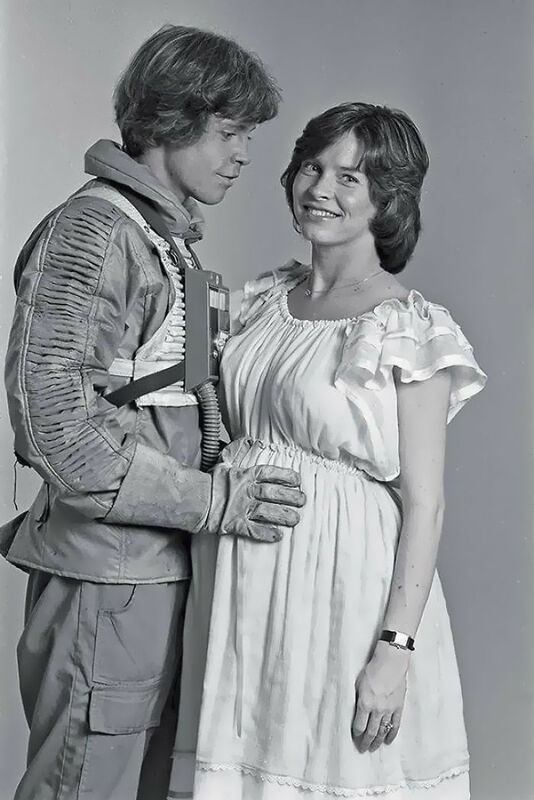 It has been 39 years since he and Marilou York got married, and the force is strong with their Hollywood-romance-trends-defying love. 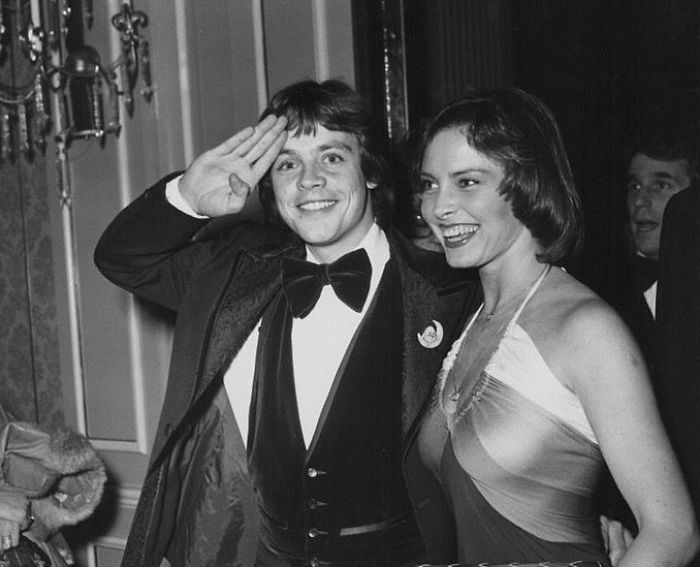 Mark and Marilou took their vows on December 17, 1978, when he was 26 and she was 23. 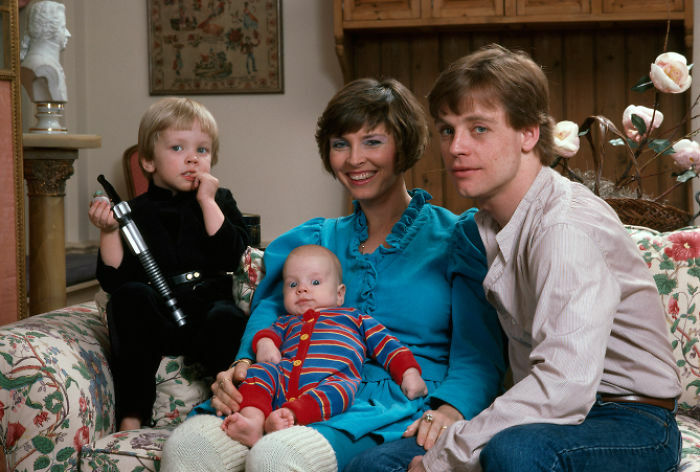 They have three children together: Nathan (born 1979), Griffin (1983), and Chelsea Elizabeth (1988). 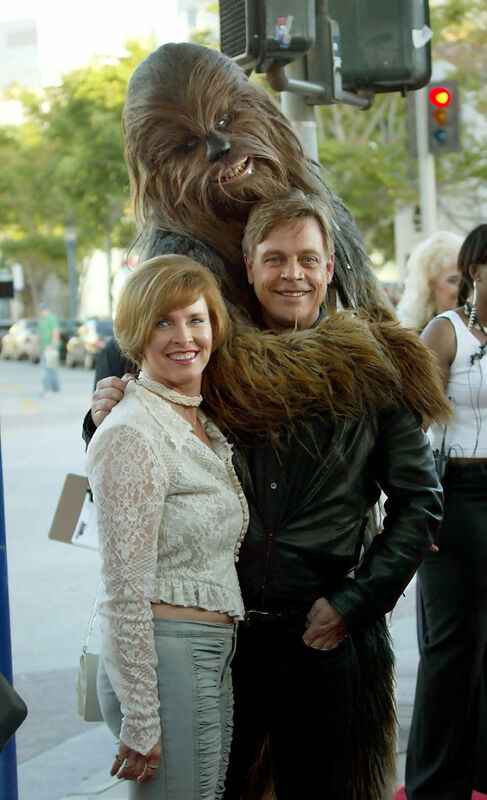 One more reason to celebrate the premiere of Star Wars: The Last Jedi!